Unless you’re buying an 18-century French chateau or a meticulously restored craftsman home, your walls may lack a little character. This is especially true if you have new construction, and super especially if your home was on the lower end of the pricing spectrum. You can easily create the look of European royalty with a quick trip to Lowe’s and some metallic paint. Varying the widths of the panels gives this look even more depth. This is another project you can do yourself with a little skill and some patience. It is also extremely economical, especially when you consider the impact – Hello, luxurious living space! 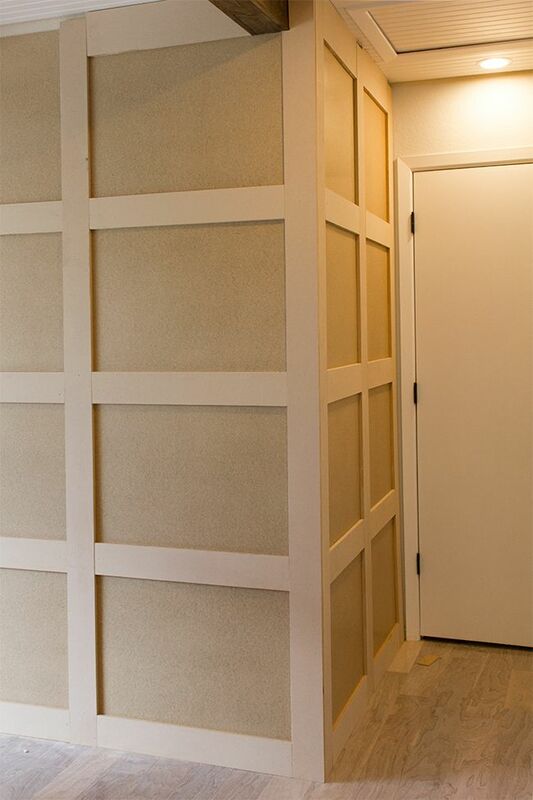 Use MDF to keep the cost as low as possible. You can see a supply list and a complete tutorial here. 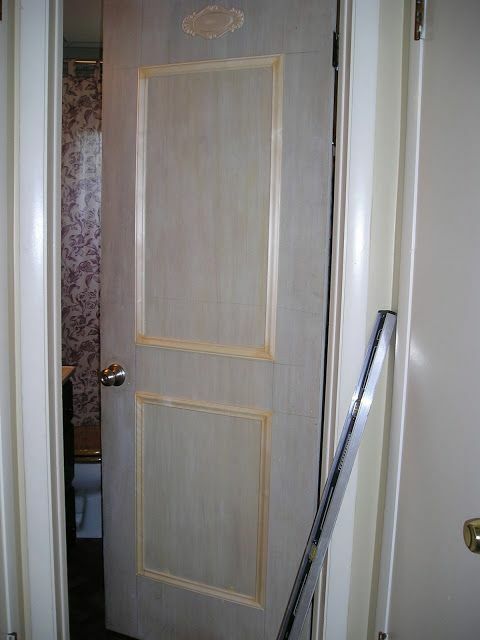 A little molding can also transform a boring, flat door into something special. pinterest.comNo space for a mudroom? No problem! All you need is an empty wall and a thorough scouring of your local home improvement store to create a mudroom alternative that will bring function, and a great look, to the space. 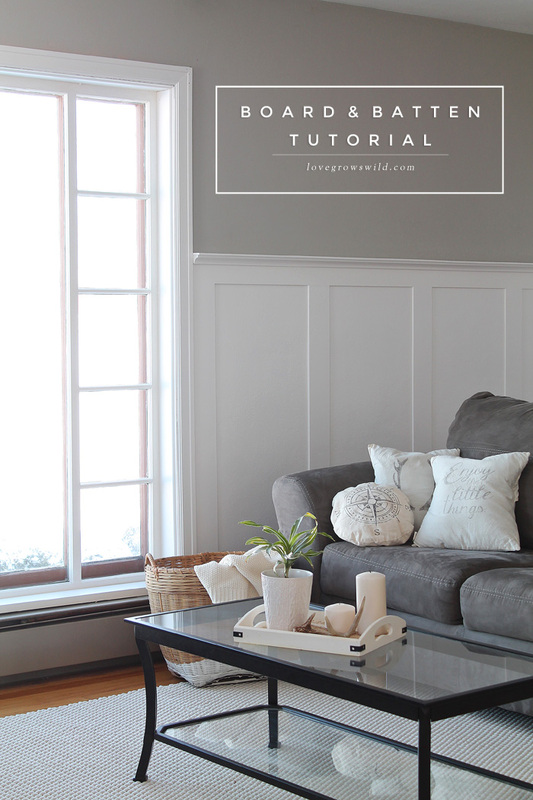 A blank wall, an awkward space, or the area on either side of a fireplace or TV niche can become a focal point with wall panels, trim, and a few decorative handles. “A classic window seat provides the perfect opportunity for both comfort and storage,” said Better Homes and Gardens. 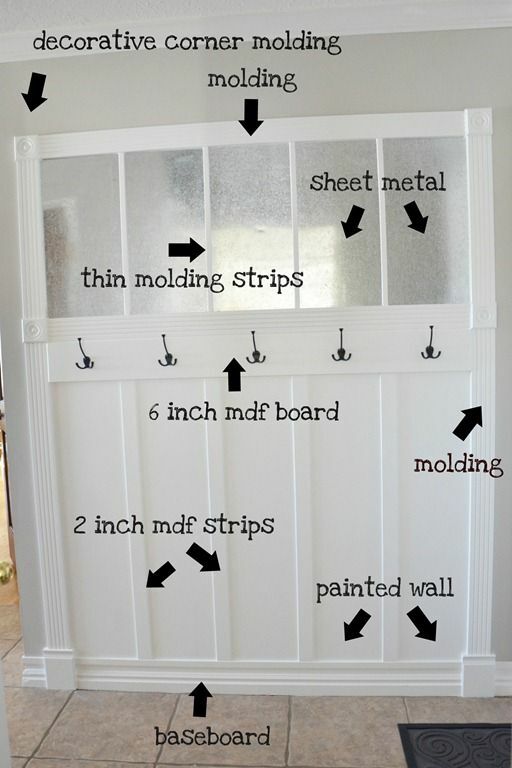 This can also be made with inexpensive, unfinished kitchen cabinets from Home Depot trimmed out to look custom.